My photography journey started over 10 years ago as a staff photographer for my college newspaper. At that time I didn’t know exactly where my camera and I would go together, but my love for babies & children lead me on the inevitable path of becoming a baby photographer. I’ve never looked back. Since I opened my studio I have photographed over 400 newborns – and counting! I have trained with some of the most highly respected newborn photographers in the country and am always investing in my continuing education. I’m a firm believer in seizing any opportunity I can to learn and grow as an artist. 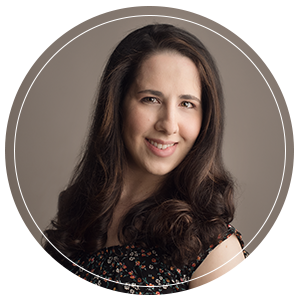 In addition to my training as a photographer, I also have over 7 years of experience working as a pediatric & maternity nurse. I feel so fortunate that I am able to be a part of this exciting time for so many new families as they transition into their new role of parenthood. My work has been recognized both locally, having earned a 2017 Reader’s Choice Award for the city of Beverly, and on the national level. In 2017 I earned the title of International Bronze Photographer of the Year for earning merit scores on all of the images I submitted into International Photographic Competition. 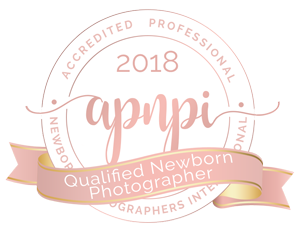 In early 2018 I joined Accredited Professional Newborn Photographers International and received the designation of Qualified Newborn Photographer after an extensive portfolio review and completion of a newborn safety training course. I am an active member of Professional Photographers of America and am currently working towards the completion of my Master of Photography degree. My work is currently on display at Love at First Sight Ultrasound located in Danvers, MA.